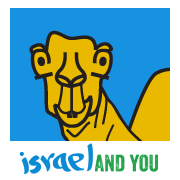 Diego is a member of the group lead by Giora, a not very typical Israeli tour guide. Diego encounters a “hot” 2,000-year-old Roman soldier at Masada. How can that be? 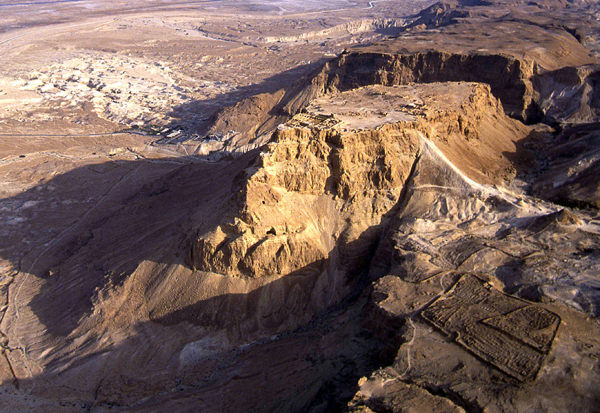 All the inhabitants and defenders of Masada committed suicide? This humorous video takes a poke at tourists and tour guides. Diego jokes about the real reasons why each member of the group actually came on the tour. You can learn quite a bit from his satire about how to arrange itinerary, baggage, food and water. Guides can learn not to stand in the sun. What a wonderful sense of humor Diego has. I love it.